and adds the valuable perspective of having been an Athletic Director, Division Leader, Head Counselor and Associate Director before becoming Director. Along with a Bachelors and Masters in Exercise Physiology/Kinesiology, Tom has experience working for an international camp staffing agency for 7 years as well as a High School Biology teacher prior to joining the TLC Family of Camps full time. 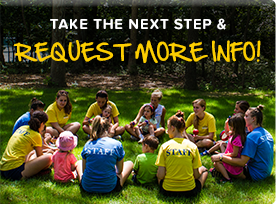 This provides Tom with an extensive background in camp management, program planning, staff recruitment & training, and communicating with parents & campers. 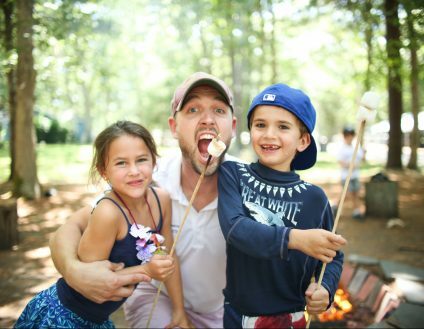 Tom brings tremendous energy and excitement to SCC and is committed to providing the best summer experience possible for campers and their families. Tom currently lives in Manhattan with his wife, Brigid, who he met at Timber Lake West (a TLC Family camp) in 2009, and their young daughter. School, where she worked to instill a love of learning in her young students. Danielle spent her past four summers working as a Division Leader at North Shore Day Camp, overseeing the Stepping Stones Campers. She has extensive knowledge and experience working with young children. Danielle attended Long Island University where she received a Bachelor’s Degree in Early Childhood Education and a Master’s Degree in Literacy. She is a proud mother to her daughter and son, who both have been attending Timber Lake Camps and School since they were toddlers. Danielle continually works to provide a safe, happy and nurturing environment for her campers while maintaining persistent communication with parents. 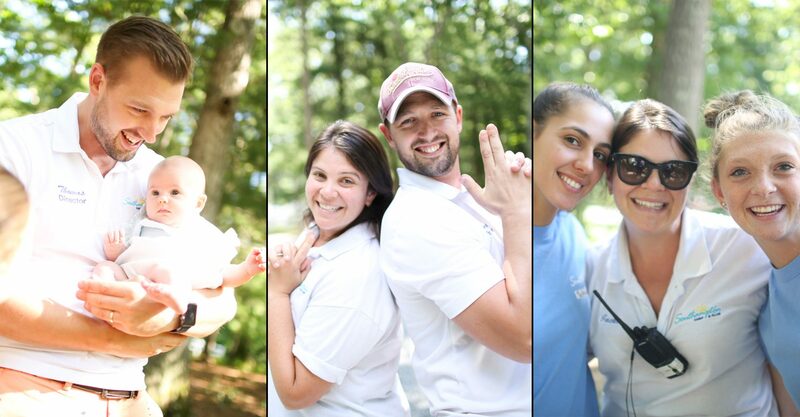 Danielle truly loves working with children and looks forward to an amazing summer at camp. Jackie has been with the SCC family since the summer of 2016. She has a Bachelor’s Degree in English Studies and a Master’s Degree in Elementary Education. 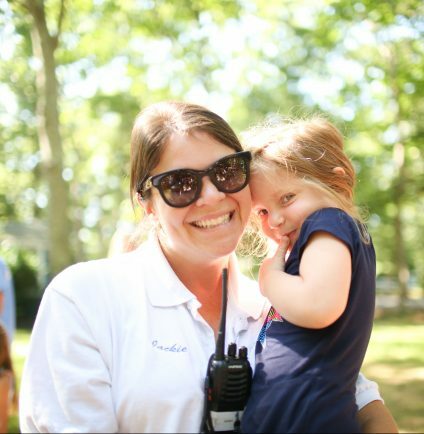 Jackie grew up on the south shore of Long Island and has many years experience teaching at the elementary and nursery level. She has an extensive career working at camps in positions such as group leader, head counselor, and arts and crafts specialist. Jackie currently lives on the Upper East Side of Manhattan with her husband and two young daughters. 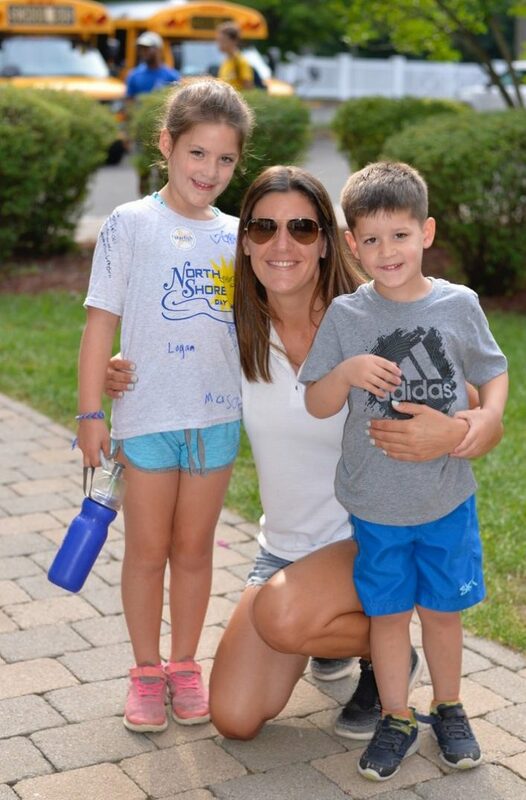 As Assistant Director at SCC, Jackie will be the friendly face at camper drop off and pick up, manage our summer office, acting as parent liaison, and continuing to help develop our summer program for all campers. 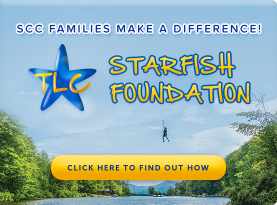 Jay Jacobs is President and CEO of The TLC Family of Camps, which owns and operates Southampton Camp & Club. 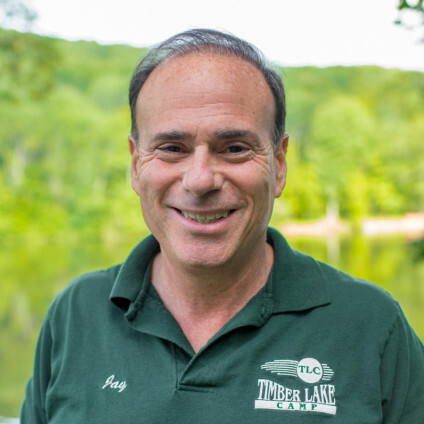 Since 1980, Jay has overseen the acquisition, growth, development and operation of three of the most respected and highest quality sleep away camps in the Northeast (Timber Lake Camp, Timber Lake West and Tyler Hill Camp). In addition to Southampton Camp & Club Jay operates two of the premier day camps on Long Island (Hampton Country Day Camp, and North Shore Day Camp) and an elite day school on Long Island’s Gold Coast (North Shore Day School). Jay, once a camper himself at Timber Lake Camp, worked his way up to owner/director while still in law school. He is the founder and past chairman of the charitable organization SCOPE (Summer Camp Opportunities Promotes Education), which sends disadvantaged youth to accredited not-for-profit camps each summer.